An elevated approach to program analysis. We help government and commercial enterprises minimize the risk of improper payments, fraud, waste, and abuse.  See how we expanded transparency and program oversight for the U.S. Department of Health and Human Services. Automate the process. Outperform the way things were. An innovative sampling and extrapolation application for repeatable, reliable, and defendable results. When you need to recruit specialized expertise and strategic new hires, yesterday. Turn to IntegrityM to swiftly recruit, vet, and place highly-technical and credentialed data analysts, investigators, auditors, and clinicians. We’ve been called rocket fuel. IntegrityM is a women-owned small business empowering Federal Government, State agencies, and private sector organizations to make more informed decisions. We collaborate with our clients to drive bottom line returns – with flexibility and Integrity. We give back to our community through philanthropy, volunteering, and the reduction of our carbon footprint.